• Georgetown is the Birthplace of Bourbon – or is it? Whether Rev. Elijah Craig first distilled bourbon whiskey (in 1789) at the site of Royal Spring Park, located in present-day downtown Georgetown, or elsewhere remains hotly contested. What isn’t debated is the fact that Craig was a Baptist minister. • Bourbon wasn’t the only first for Elijah Craig. He is also credited with these: first classical school in Kentucky, founded in 1788; first ropewalk; first saw, grist and paper mills; and first fulling mill, which has to do with cleansing cloth. 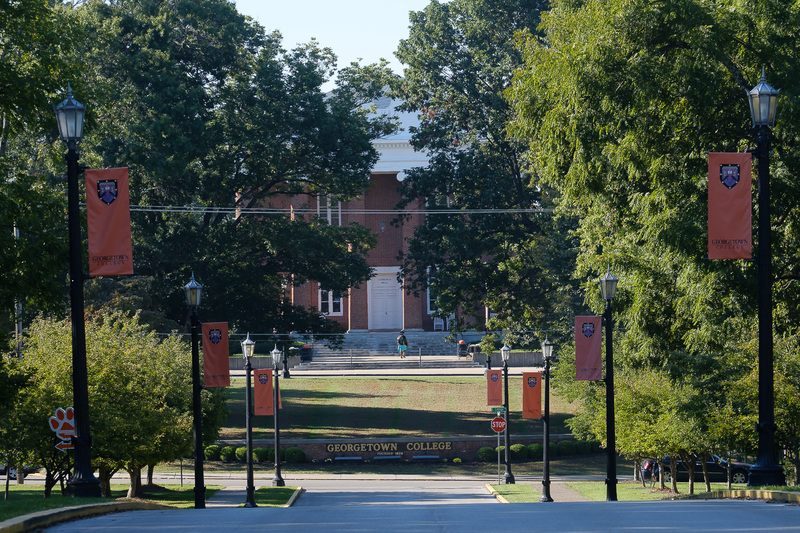 • The school Craig founded was later absorbed into Rittenhouse Academy and later still, in 1829, into Georgetown College, the first Baptist college west of the Allegheny Mountains (and possibly one of the very few with ties to bourbon). • Early on, Georgetown was named Great Crossings because of traversing buffalo herds. 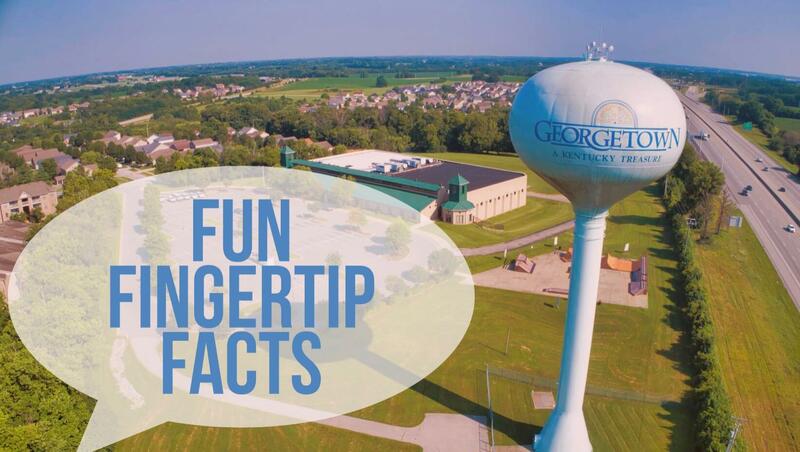 In 1790, the town’s name was changed to George Town in honor of President George Washington. • Scott County was named for General Charles Scott, a Revolutionary War hero who was called out for “corrupting the morals of our youth” and as “one of the wickedest men I ever saw,” depending on whom you asked. He would later serve as the Commonwealth’s fourth governor, from 1808 through 1812. 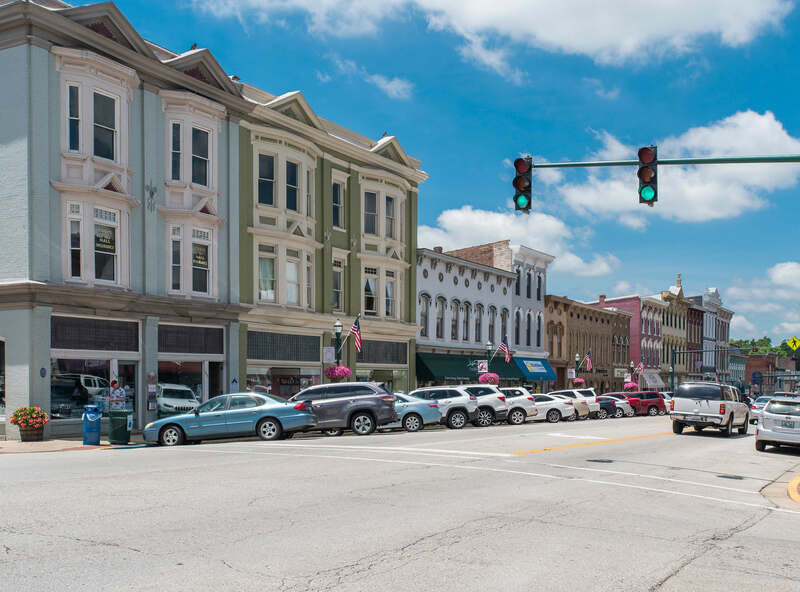 • Georgetown is the fastest growing city in Kentucky. 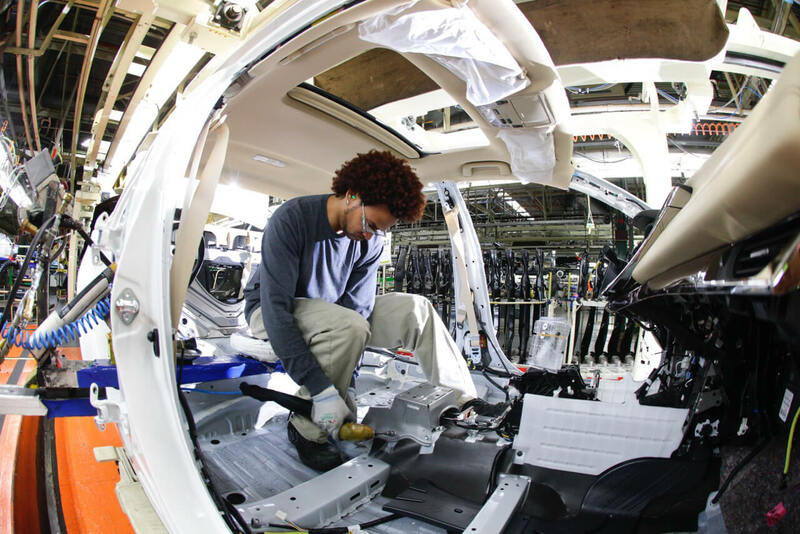 • The largest Toyota Manufacturing Plant in the world is located in Georgetown and visitors can see a Toyota automobile constructed from the ground up on a tram tour. 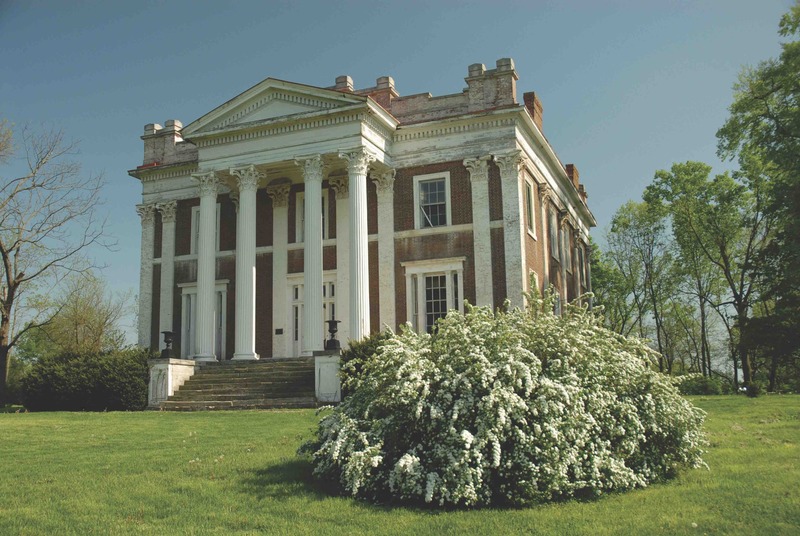 • The $50,000 price tag for Ward Hall, a 12,000-square-foot villa completed in 1857 and considered one of the finest examples of Greek Revival architecture in the South, was paid for in gold. • Free-spirited divorcee Sallie Ward, whose Uncle Junius owned Ward Hall, made headlines in the late 1800s with her scandals (including marrying four times!) as well as her fashion sense. The saucy “Belle of Louisville,” as she was called, had shoes, hats and frocks named for her. • The parents of outlaws Frank and Jesse James were married in Stamping Ground. Zeralda Cole and Robert James were married in a house at 406 Locust Fork Pike on Dec. 28, 1841. The house belonged to Zeralda’s uncle and guardian, James Lindsay. The couple met while Robert was a Baptist ministry student at Georgetown College. Unfortunately, their two boys were no such angels; rather, they became notorious bank and train robbers who didn’t have the decency to stay away, but visited their Scott County relatives during their outlaw years. • The legendary Buffalo Soldiers were established by Congress as the first peacetime all-Black regiments in the U.S. Army. Scott County residents were among the first soldiers, joining the 9th and 10th Cavalries and the 23rd and 24th Infantries. The name, “Buffalo Soldiers,” was given to them by Native Americans in the late 1870s and marks a place of honor in U.S. history for those who served. At least four Buffalo Soldiers are buried in the Old Georgetown Cemetery. 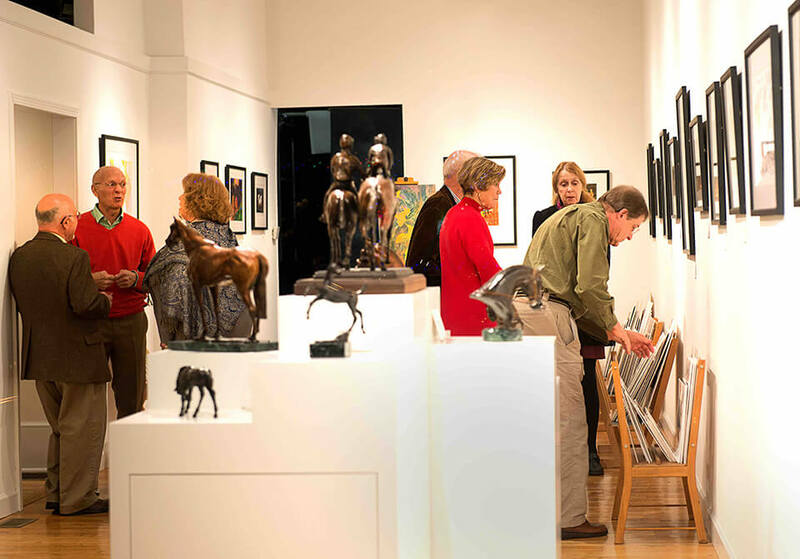 • Georgetown is home to two internationally famous artists, both with ties to horses – equine photographer John Stephen Hockensmith and thoroughbred racehorse artist Robert Clark. Both have galleries in downtown Georgetown. • Hollywood lives on at Old Friends Thoroughbred Retirement Farm in the personage of equine thespian Popcorn Deelites, one of six horses to play Seabiscuit’s double in the 2003 award-winning movie that also starred Toby McGuire. • Kentucky Derby Winner Silver Charm, another resident of Old Friends, won nearly $7 million over the course of his career. Of his 12 wins, six were by a head or less. • The Scott County Arts & Cultural Center/Welcome Center is located in the former 1892 Scott County Jail and 1870s Jailer’s House. 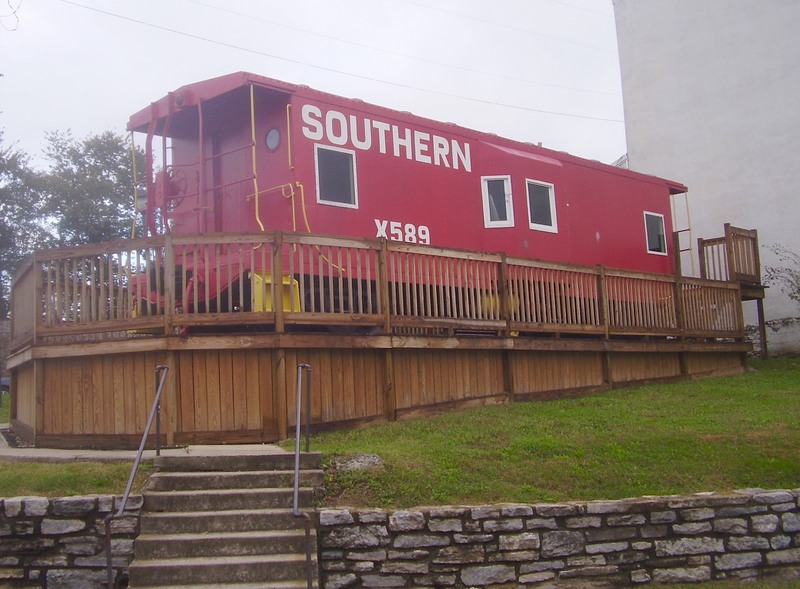 • Sadieville, once called “The Big Eagle,” was formed in 1879 in the northern portion of the county as a rail stop along the Cincinnati Southern Railroad. The city was named in honor of Sadie Emison Pack, who played hostess to construction engineers working on the line. • Sadieville is home to a Rosenwald School, one of the many state-of-the art schools built across the South in the early 20th century for African American children. Constructed between 1917 and 1920, the school remained segregated until 1954. Restored in 2011 to preserve its history, the school is now a museum/cultural center. • Stamping Ground was named for a noise: the stamping of hundreds of hooves of impatient buffalo waiting to drink from Buffalo Spring. The bowl-shaped basin is actually one of Kentucky’s three major “stamping grounds” sitting at the junction of trails used by migrating herds. • Author Nick Allen Brown set his 2012 page turner, Field of Dead Horses, in Georgetown. Coincidentally, there are two “fields of dead horses” at Old Friends Thoroughbred Retirement Farm. • Georgetown has had a sister city, Tahara, Japan, since 1990. 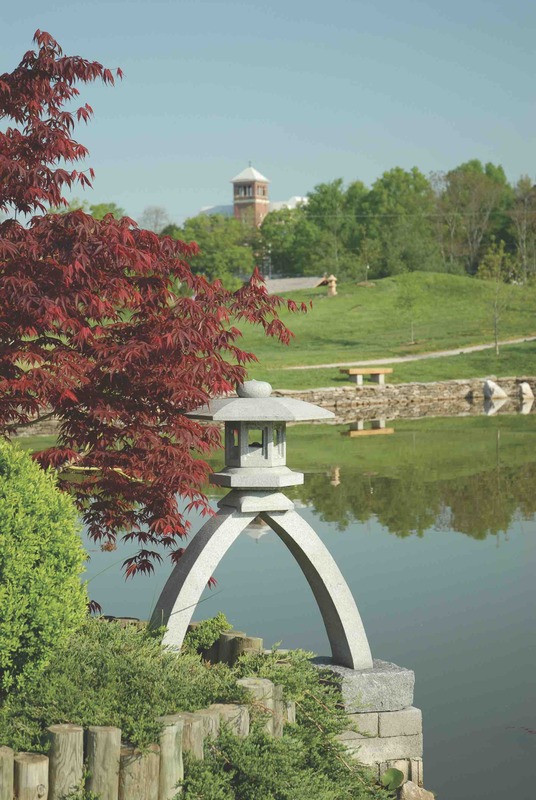 Yuko-en on the Elkhorn, the official Kentucky-Japan Friendship Garden, is a tribute to this relationship. • Besides being one of Kentucky’s longest creeks, Elkhorn Creek is the best small mouth stream in Kentucky.